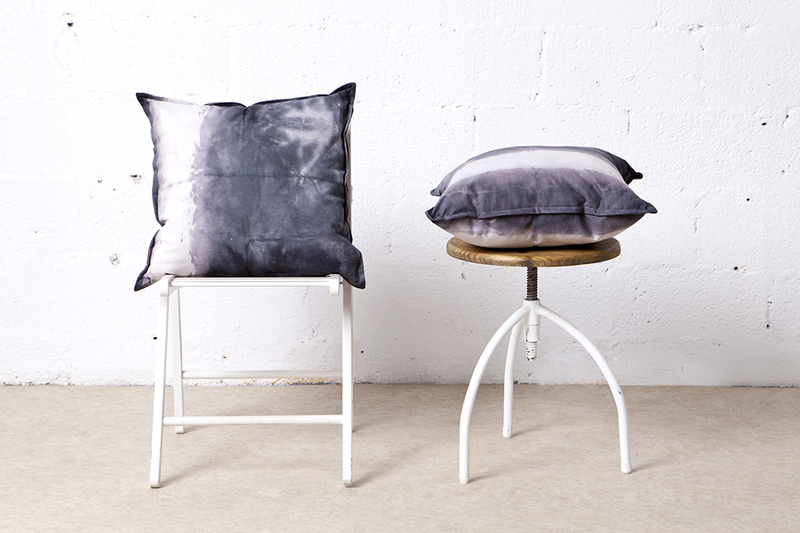 Swift is a handmade textile design brand based in Tel Aviv, Israel. 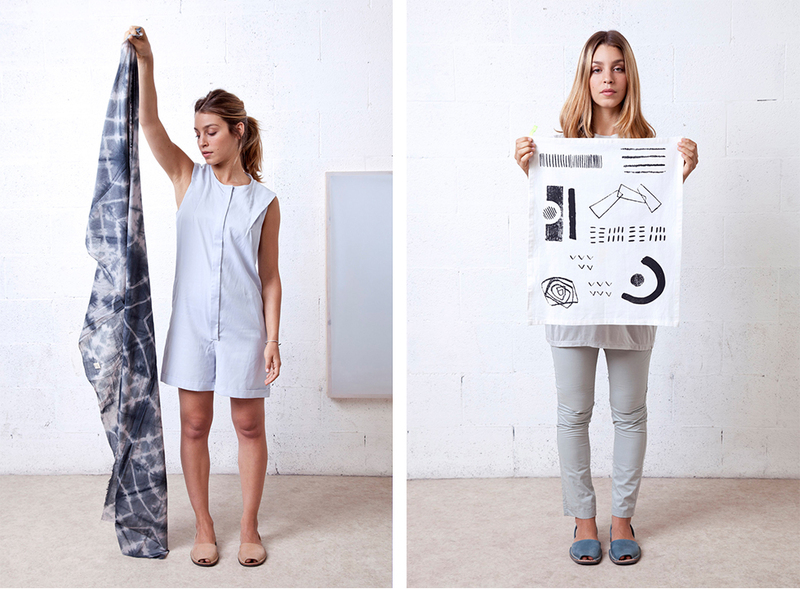 Founders Michal and Roni studied weaving and printing at Shenkar College of Engineering and Design, graduating in 2013. 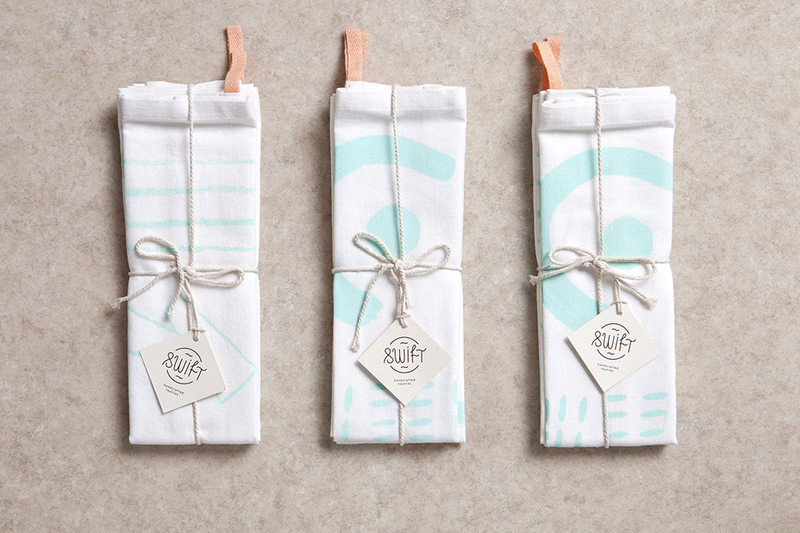 They now run Swift which specializes in handcrafted home decor items and accessories such as scarves, tote bags, kitchen towels, pillows and more. “Swift’s essence is about collaborating modern design with traditional handcrafting textile techniques, such as Tie-Dye, silkscreen prints, block prints and felting work. These and more, makes each of Swift’s items to a One of a Kind piece, which contains the unique signature of the technique and the designer’s handprint. 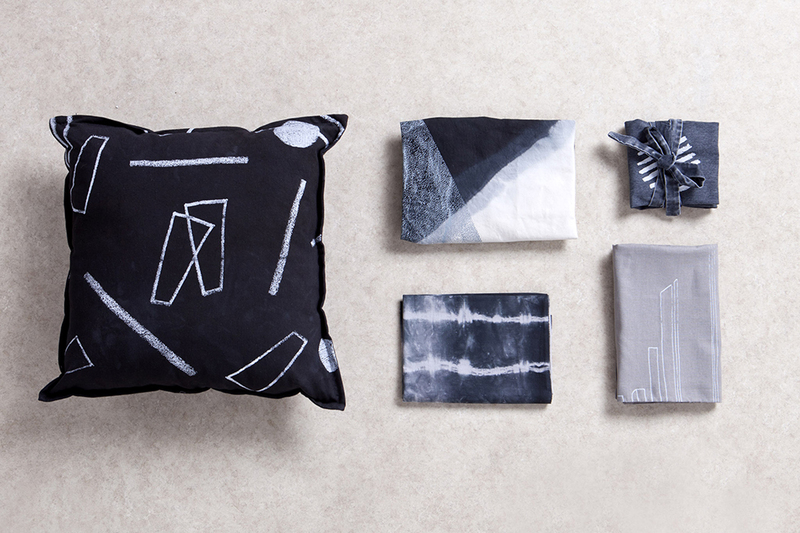 The designs are influenced by a research of shapes and textures which expressed by a graphic dissolution and assembly. Swift’s designers are inspired mostly by contemporary worldwide art, the tension between past present and future and their own local environment. Hand work is a major principle for Swift, keeping a high passionate work while paying attention to the smallest details, all to ensure the maximum quality of the product.